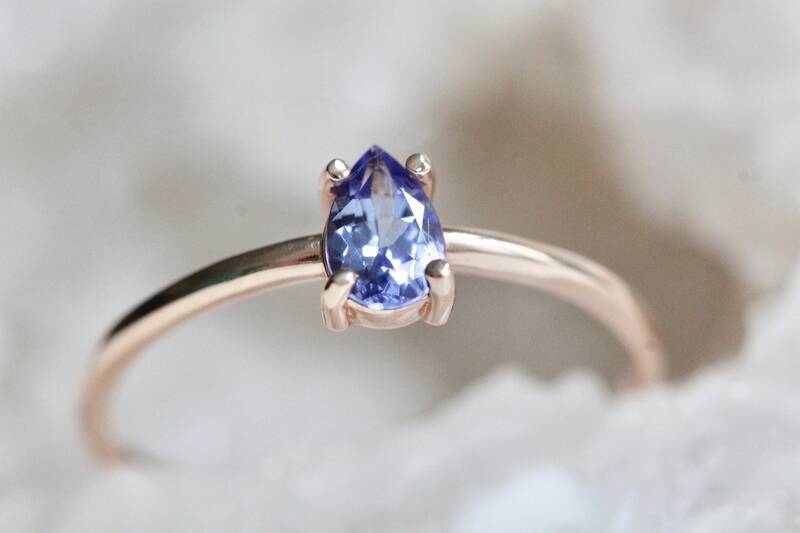 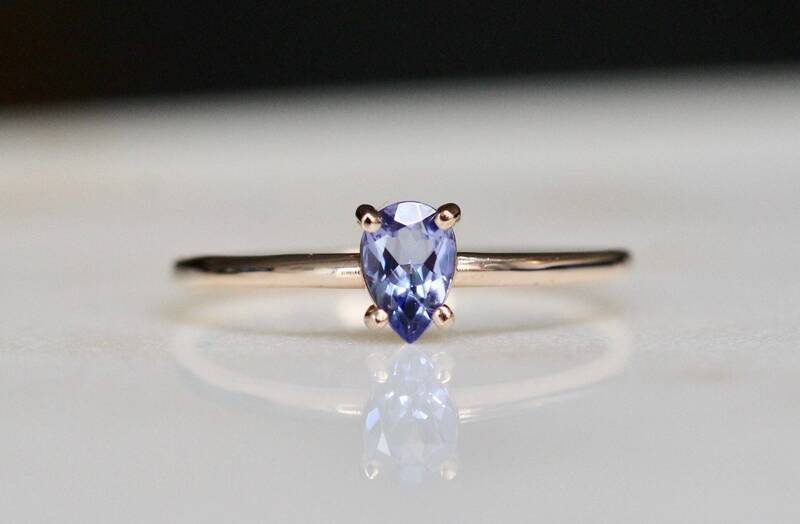 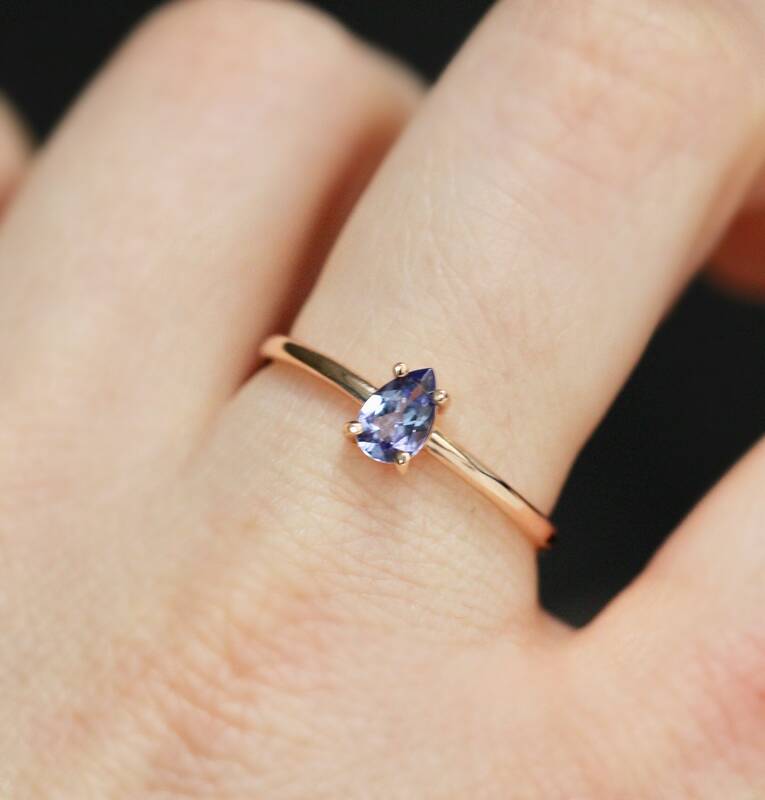 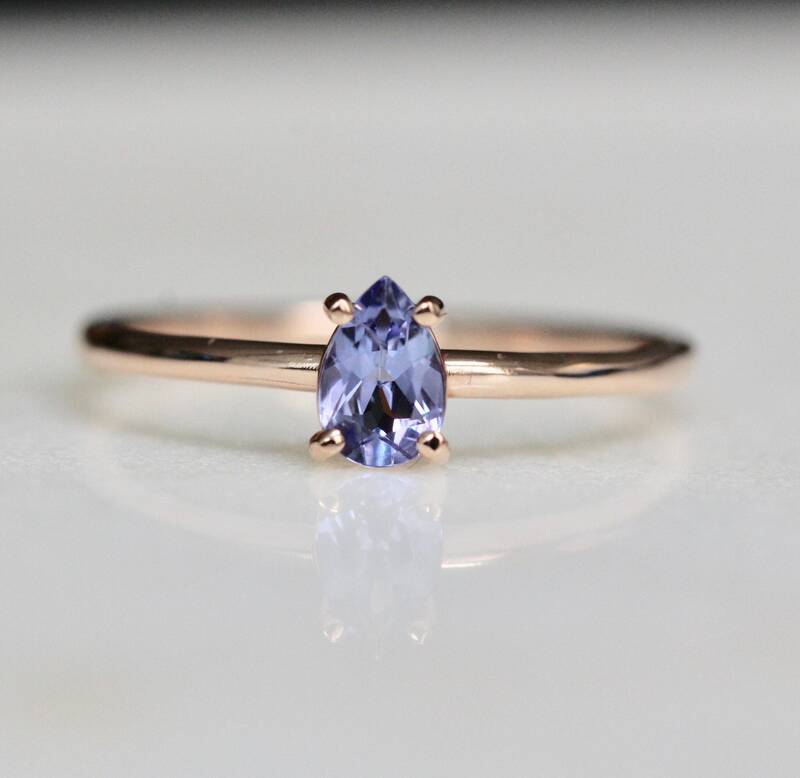 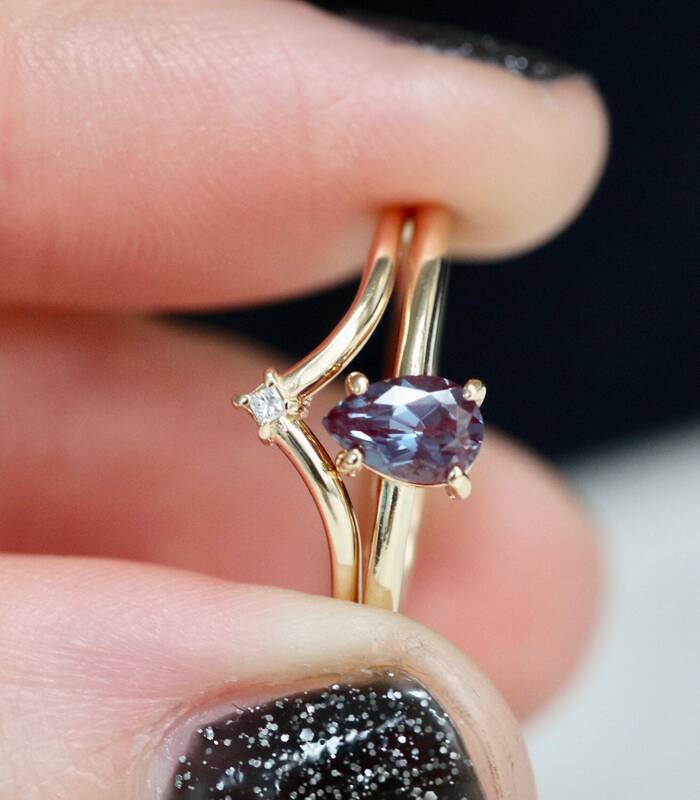 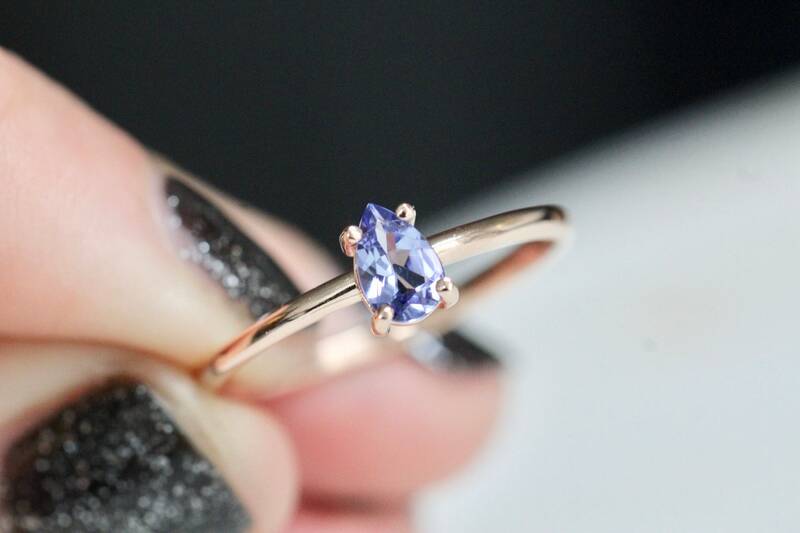 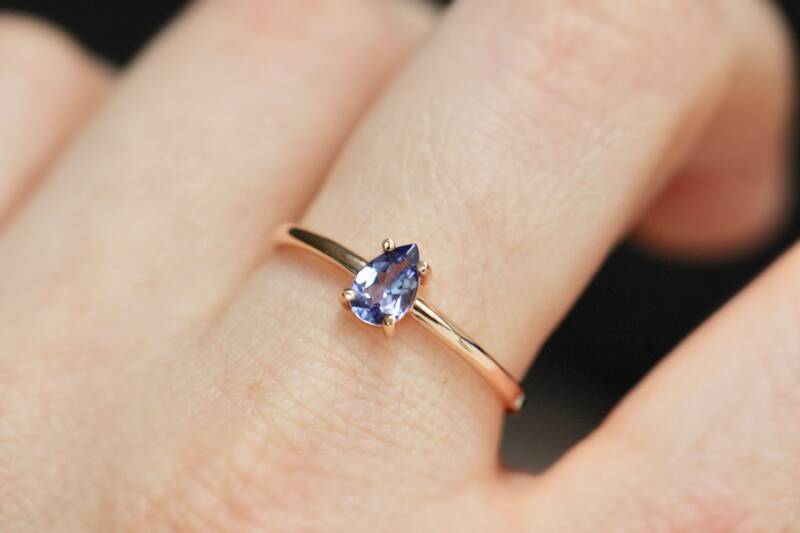 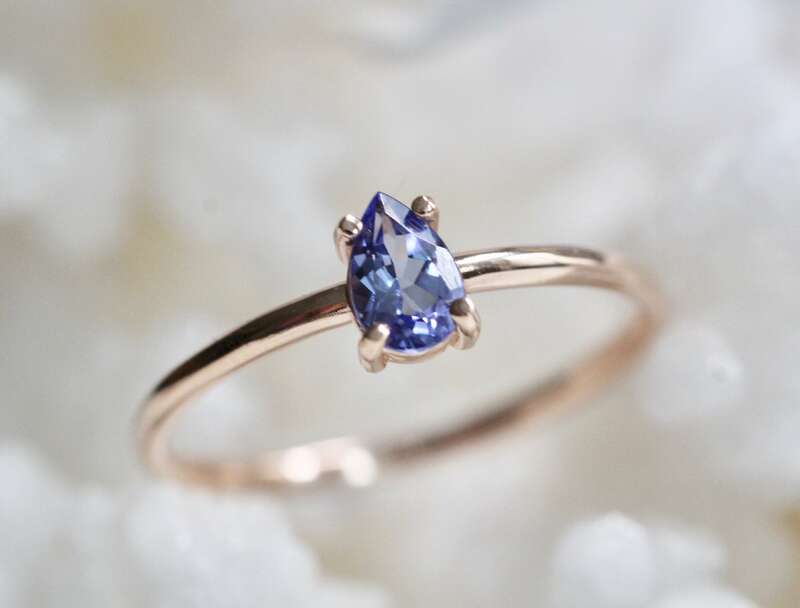 Treat yourself with this beautiful tanzanite pear ring! 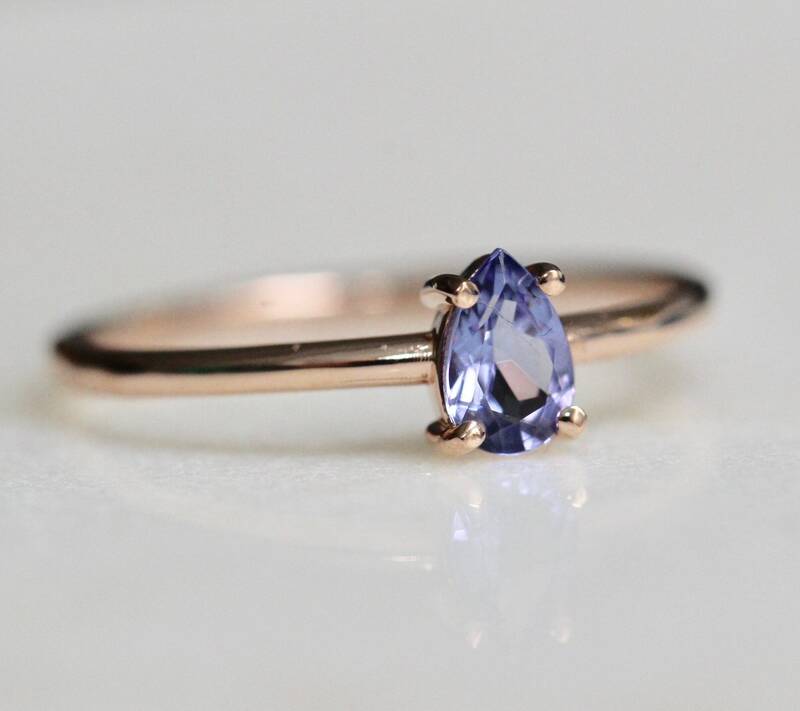 - Tanzanite measures 6mm by 4mm. 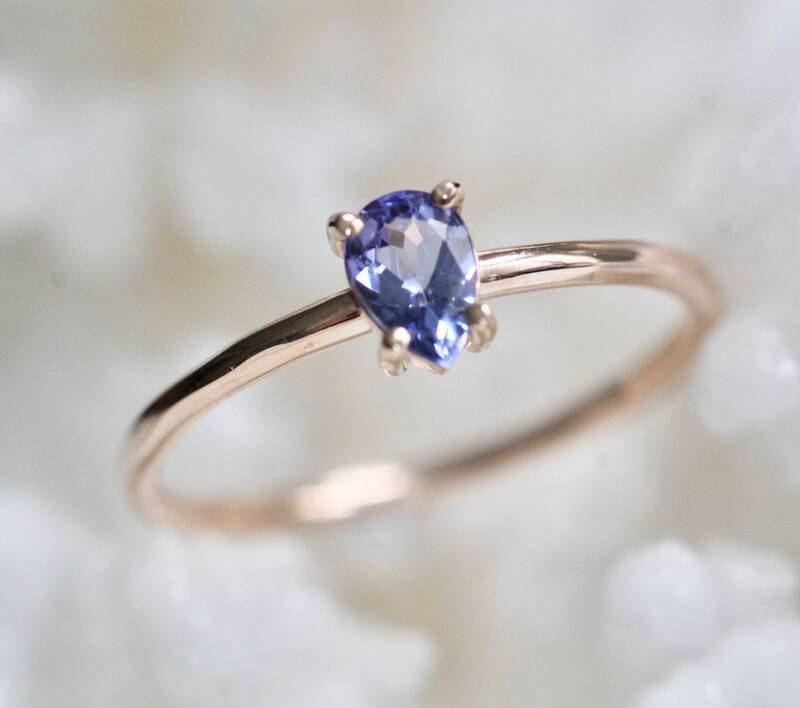 - Available in 14K yellow, rose or white gold.